It is my pleasure to introduce Author Cindi Crane winner of the B.R.A.G Medallion. Cindi please tell us about your book, Roswell Redemption. 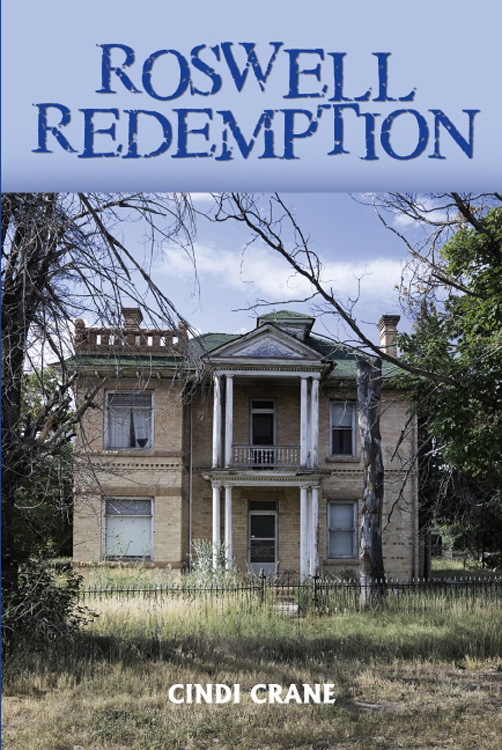 Roswell Redemption is a story of two women whose stories come together in Greyson Manor, a plantation home in Roswell, Georgia. 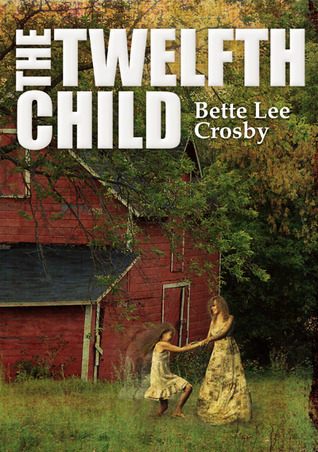 In 1838, Jade Hawkins is the thirteen year old daughter of a prominent Cherokee family who own one of the most successful plantations in the Cherokee Nation. But the Hawkins plantation is taken over by force as a result of the Georgia Land Lottery and Andrew Jackson’s insistence on the Cherokee removal to the west. Jade’s family is destroyed and she is forced to stay with the new white owner. Her strength and sacrifices change the history of several families for many years to come. In 2010, Carolyn Kane searches for a property where she can open a restaurant and event facility in Roswell, Georgia. Carolyn finds Greyson Manor, one of the only original plantations remaining. The owners are unwilling to renovate or sell. As Carolyn strives to persuade the Greyson clan, she uncovers the story of an Indian girl that will change the town of Roswell forever. I was inspired to write this story after struggling with uncovering my husband’s genealogy. My husband’s grandparents died very young (39 and 42) and their 6 children were orphaned – the family records were lost. However, I was fascinated by my husband’s grandmother’s Cherokee background. I discovered that it was difficult to prove. In my research I learned that many Cherokee would note on the census that they were white or black in fear that the government would take their land – even still today. I realized that I didn’t know as much about Georgia as I had thought and my mother bought me the book, The Trail of Tears, by John Ehle. My heart broke reading about the tales of the Cherokees’ attempts to integrate into the white man’s world. They dressed like the white men and women. They learned to speak, read and write the English language. They worked farms and even married into the white race. It wasn’t enough. When gold was discovered in Northwest Georgia, part of the Cherokee Nation, Andrew Jackson stepped in. He defied the Supreme Court, who had ruled that the land should remain with the Cherokee, and asked Governor Lumpkin to conduct the Land Lottery of 1832. And in 1838 the Cherokee were removed to the west along the Trail of Tears. What fascinates you the most of the time period this story takes place in? At the same time I was working through my husband’s genealogy, I became fascinated with the beautiful historical plantation homes and quant shops and restaurants in Roswell, Georgia. I absolutely love that town! I even toyed with the idea of opening a plantation home as an events facility and looked into what it would take. I decided I was better suited staying in the technology industry I have worked in for over 25 years, but again it was a time of my life that really opened my eyes to the history and the culture of this area. The idea came to me one day that I should write about what I had learned. I wanted it to be a novel versus a non-fiction book hoping to capture the hearts and minds of the many fiction readers and book club members. I think historical novels are a great way to educate readers and I hope that I portrayed the beauty and sorrows of the area and events. Roswell King and the other “Founding Fathers” began building their homes in the late 1830’s – shortly after the removal. Apparently, Roswell has more plantation homes and other historical buildings still standing than almost any other town in the South. Some of the homes were spared because they had Mason symbols on them (Sherman was a Mason himself) so the Union used them for hospitals and to rest in prior to taking over Atlanta. 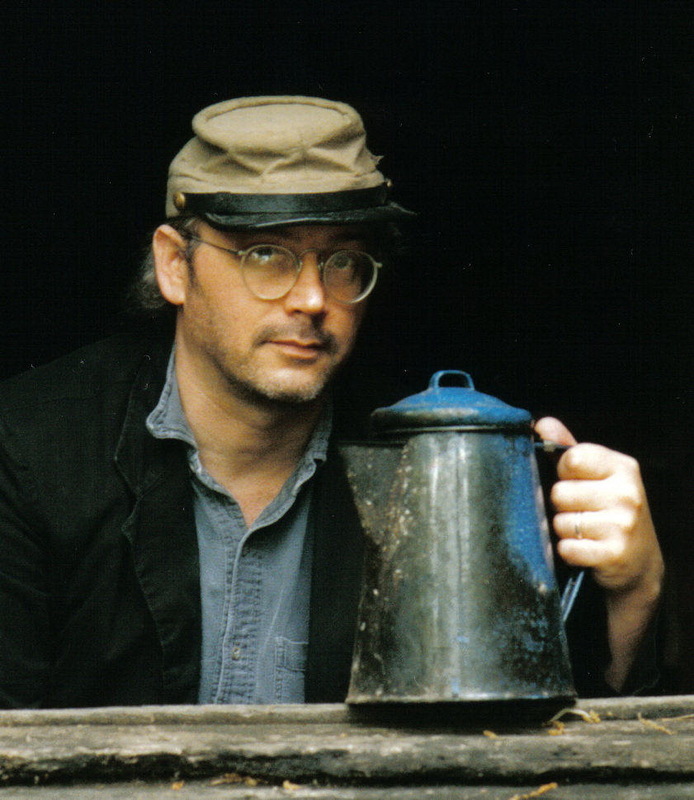 I take my story from The Trail of Tears (1838) through the Civil War (1865). I had to do my research and write on the weekends because I work full time during the week. Some places I would have liked to go in person to see and research, I was unable to because of the timing. Most of my research was done through reading many books about the Cherokee, Roswell, and the Civil War. One of the fun and fascinating books I read was Dianna Avena’s book, Roswell, History, Haunts and Legends. Dianna runs the Ghost Tour in Roswell – she really knows the history of the homes! How long did it take you to write Roswell Redemption? I wrote my first draft of Roswell Redemption in 21 Sundays! That’s not really something to brag about – whipping out a novel isn’t really the best way to go about it, but I was on a mission! I of course then edited it 16 times and had my book club read it and edit it as well as many family and friends. At the same time I was learning about the publishing business. After writing a bunch of query letters to agents, I decided to go with Outskirts Press. They are a hybrid type of publisher. You pay a little up front, but then they take it from there just like a traditional publisher. It’s exciting to see all of the book stores and on line retailers pick it up. It’s even available in Australia and Croatia! It’s really exciting to see the finished product. It’s also available in Kindle and Nook and within a few weeks it will be available on the iPad Bookstore. I have gotten emails and letters from people all over the country telling me how they loved the story; that they either have Cherokee ancestry or learned something about the area they were unaware of. Most people really like Jade, my protagonist in the 1800’s. Some have asked for a sequel so I decided to start one! I can’t wait to see where this story takes me. I’ll be writing about the 1860’s through the 1920’s – can’t wait to learn all about that era and will of course intertwine Jade’s fictitious family into the historical facts. I love going from current day back to the past. It’s almost like getting two books in one! My most exciting project however is that I am working with the City of Roswell, the Roswell Historical Society, the Trail of Tears Association and the Cherokee to build a monument to the Cherokee in Roswell. We hope to unveil it in 2013, the 175th anniversary of the Trail of Tears. When I approached the mayor, Jere Wood, about the idea, he was all for it and has been supportive as well as the organizations that I will be working with to build a memorial to the Cherokee – to honor those who came before us. My college English professors used to tell me they liked my style of writing and I should try to work it into my career. I do write technical papers, proposals, etc. with my job – but truly, my husband inspired me to write what I had learned. He had the faith in me that it would get done. He even helped me rewrite the last chapter and gave me feedback as I worked through the story line. His support, as well as my family and friends’ support, helped bring this story to reality. I love this quote from Benjamin Franklin – If you would not be forgotten as soon as you are dead, either write something worth reading or do things worth writing. Just Start! I found that you have to pick a day and time that you will write and make it a priority. The good news is, once you start, it will flow! I found writing my novel was like reading a book that you can’t put down. Once the story starts to flow, you just go! And it doesn’t have to be perfect out of the gate – just start – you can always change it later – but not until you start! The other very helpful activity for me was to join the Georgia Writers Association and the Atlanta Writers Club. I am sure most towns have writers groups. You meet other people that are at different stages of the publishing process and I learned a lot from them. Another tip – find out who your local authors are, recommend their books to your book club and invite them to attend your meeting. Most authors really appreciate your support and love to attend the book club meetings to talk about their stories and what inspired them. They will then be great mentors for you. I did that with Wendy Wax, Karen White and Sandy Weaver Carmen and they have been so inspiring and supportive of me! Cindi Crane is a member of the Georgia Writers Association, the Atlanta Writers Club, the Roswell Historical Society, the Trail of Tears Association and the Georgia Trust. She has a BS degree in Marketing and has worked for 25 years in the technology industry. She is the Southeast Consulting Sales Director for Oracle Corporation. Cindi is a Georgia Author of the Year, First Novel Nominee for 2012 and is an IndieB.R.A.G. Medallion recipient. Visit her website at http://outskirtspress.com/roswellredemption. 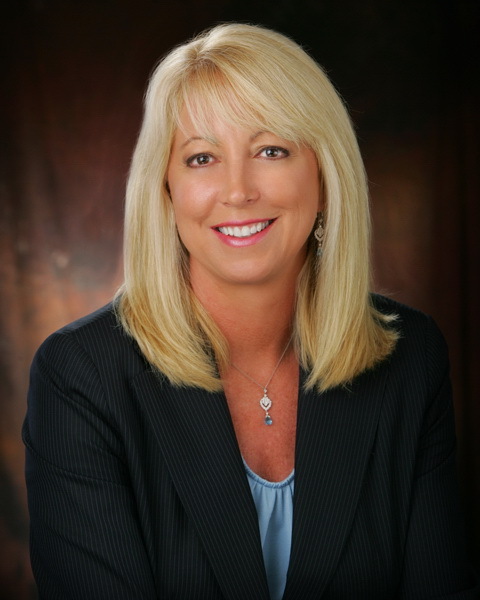 We are delighted that Stephanie has chosen to interview Cindi Crane who is the author of Roswell Redemption, one of our medallion honorees at http://www.bragmedallion.com. To be awarded a B.R.A.G. MedallionTM, a book must receive unanimous approval by a group of our readers. It is a daunting hurdle and it serves to reaffirm that a book such as Roswell Redemption merits the investment of a reader’s time and money. Thank you Cindi for this wonderful interview and to IndieBRAG. “Trust, love and friendship—Abigail Anne Lannigan searched for these things all her life; now, when she is at the tail end of her years she teams up with a free-spirited young woman, a nobody from nowhere, who suddenly moves in across the street. It’s an unlikely friendship which comes under suspicion when a distant relative, claims embezzlement. One million dollars is missing and only Abigail knows the truth of what happened – but, she’ll never get the chance to tell. Bette has such a way with words that you feel the happiness, love, hate, sadness, greed, and outrage of the characters. You know you’re reading a good story when you feel such emotions for the characters and their plight. They’re like real people you know and love. This is a deeply moving story that touches the core of your heart. Bette truly is a talented writer and a wonderful story teller. I will be holding an interview with one of Bette’s characters, Destiny! You won’t want to miss it! More information coming soon! Lloyd please tell us about your book, The Concubine Saga. The Concubine Saga is based on a true story. Soon after arriving in China in 1854, Robert Hart (1835 – 1911) falls in love with Ayaou, a young Chinese concubine, but his feelings for her sister go against the teachings of his Christian upbringing and almost break him emotionally. To survive he must learn how to live and think like the Chinese and soon finds himself thrust into the Opium Wars and the Taiping Rebellion, the bloodiest rebellion in human history, where he makes enemies of men such as the American soldier of fortune known as the Devil Soldier. Were there any challenges researching for your story? Only in China. To reach China requires a twelve hour (or longer) flight and since China is almost as large as the US getting around means long train trips or airplane flights. In addition, finding material was not always easy as some of it from the Cultural Revolution was restricted. What interest you the most about Robert’s life in China? His relationship with his Ayaou, his concubine. Since Hart burned about 7 1/2 years worth of his own journals that covered the ten years he lived with Ayaou and she is seldom mentioned elsewhere this was what I wanted to bring to life. Few Westerners in China were capable of bridging the cultural gap as Robert Hart did and it was his relationship with Ayaou that made it possible. 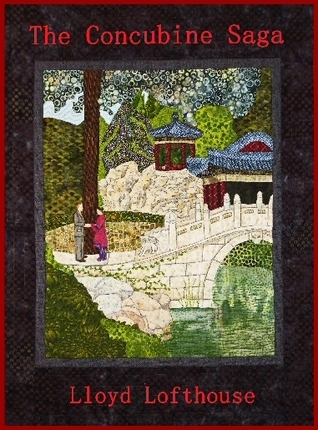 What is the most surprising thing you learned about the Chinese culture? The degree of effort a child will go to show piety for his or her parents and elders. In America we worship youth and as we age the culture tends to want the older people to not be seen or heard while making sure young people get what they want, but in China the exact opposite is usually the case. Ray Bradbury, who recently died, gave a talk in 1968 at the college I was attending. After that event, I knew what I wanted to do and I started writing and haven’t stopped yet. If I have strength as a writer, it must come from the number of years I dedicated to the craft. My BA is in journalism, I have an MFA in writing and I attended writing workshops once a week out of UCLA’s extension writing program for about seven years so I will say discipline and perseverance to not give up on my writing goals no matter what obstacles get in the way. “Running With the Enemy”, another love story, which is set in Southeast Asia during the Vietnam War while President Johnson still lives in the White House. Blamed for a crime he did not commit while serving in Vietnam, his country considers him a traitor. In “Running With the Enemy”, Ethan Card is a loyal US. Marine desperate to prove his innocence or he will never go home again, and the woman he loves was trained to kill Americans. My favorite quote comes from a poem titled “The Face in the Glass” by Dale Wimbrow (1895 – 1954). An aspiring author should educate him or herself about the craft of writing and learn as much as possible about the publishing industry and how to promote his or her work using the Internet. In the last few years, publishing has changed dramatically with the advent of the e-book and print on demand publishing (POD). Opportunities to find an audience for one’s work that did not exist a few years ago, have sprouted as if they were a forest. The aspiring author must avoid becoming the tree in the forest no one sees or hears. second home in Shanghai, China. Thank you Lloyd for this wonderful interview and for Virtual Author Book Tours for including me in this fantastic tour. When I first started to read this story, I found it a little difficult to read because I felt so dismayed over the the way of life of the Chinese and the men’s treatment of their women. I wasn’t sure I was going to be able to stomach it and continue. But I did continue and I’m glad I did…. As Robert first comes to China, I could only imagine the culture shocked he experienced. But he certainly embraces their way of life quickly and as the story unfolds he comes into power that is just incredible. I learned a great deal about China in the 1800’s by reading this story and I applaud Lofthouse for his vivid details and well researched novel. I rated this novel three and a half stars. I would like to introduce Author Scott Nicholson the winner of the IndieBRAG Medallion. Scott, please tell us about your book, Too Many Witches. I did IF I WERE YOUR MONSTER with Lee Davis and really liked his art, so I kicked around for another “monster” type of book. I liked the idea of “too many cooks spoil the kitchen,” so I wondered what would happen if little witches tried to out-do each other on a wicked potion. Is there a message in your story you want young readers to grasp? It’s a story about friendship and working together, but also inspiring children to be creative. All the great books, art, and music I’ve been lucky enough to find have inspired me to be creative. Ever since I was young, I have always been making up stories, songs, and pictures. Dr. Seuss was probably one of my strongest early influences. I’ve fulfilled my only real goal of wanting to create for a living, but now I want to meet even more readers, get out books in foreign languages, and experiment with new types of storytelling. I’m working on a post-apocalyptic series called AFTER, and I am developing another kids’ book with Lee Davis. Dare to dream. Ignore all the people who say no or put up walls. Be relentless and uncompromising in your creative vision. 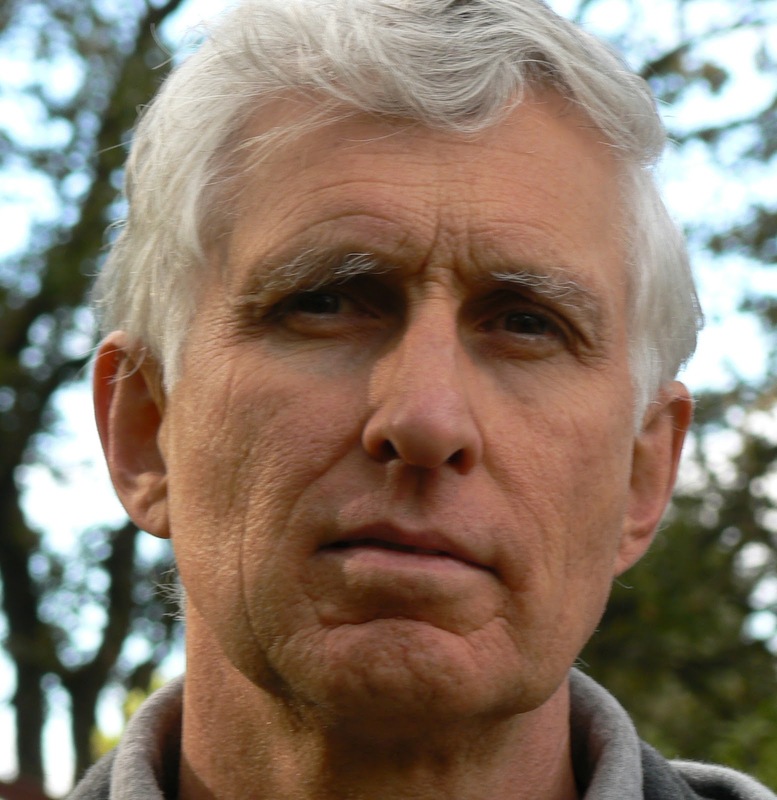 Scott Nicholson is author of 20 novels and eight story collections, as well as four children’s books. His website is http://www.hauntedcomputer.com. He is also a partner in the book promotion and giveaway site eBookSwag.com. 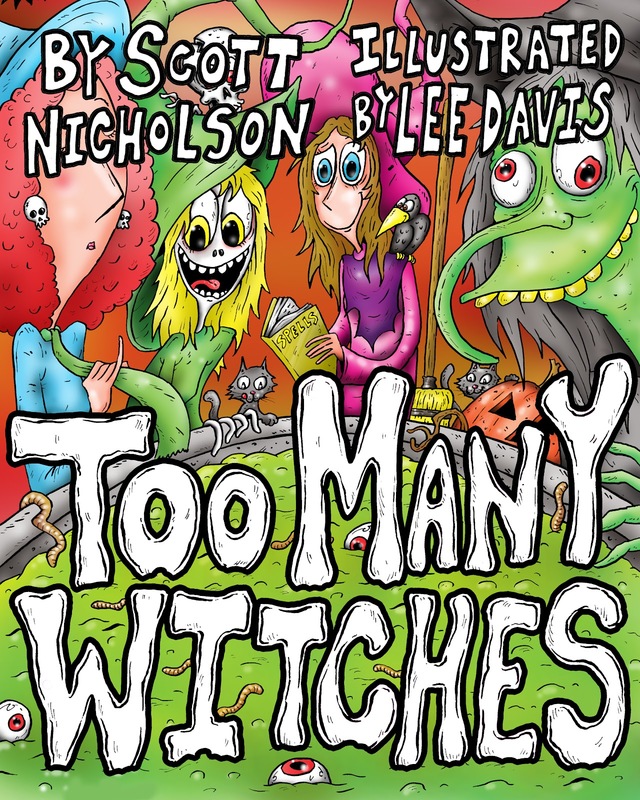 We are delighted that Stephanie has chosen to interview Scott Nicholson who is the author of Too Many Witches , one of our medallion honorees at http://www.bragmedallion.com. To be awarded a B.R.A.G. MedallionTM, a book must receive unanimous approval by a group of our readers. It is a daunting hurdle and it serves to reaffirm that a book such as Too Many Witches merits the investment of a reader’s time and money. Thank you Scott for this wonderful interview. It was a pleasure! From the award-winning author of the controversial international bestseller The Jewel of Medina, a historical novel that chronicles the lives of four sisters, all daughters of Beatrice of Provence—all of whom became queens in medieval Europe. When Beatrice of Savoy, countess of Provence, sends her four beautiful, accomplished daughters to become queens, she admonishes them: Family comes first. As a result, the daughters—Marguerite, queen of France; Eleanor, queen of England; Sanchia, queen of Germany; and Beatrice, queen of Sicily—work not only to expand their husbands’ empires and broker peace between nations, but also to bring the House of Savoy to greater power and influence than before. Their father’s death, however, tears the sisters apart, pitting them against one another for the legacy each believes rightfully hers—Provence itself. 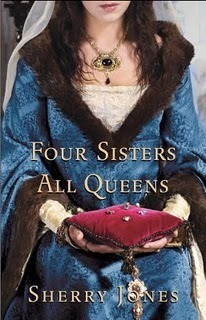 Told from alternating points of view of all four queens, and set in the tumultuous thirteenth century, this is a tale of greed, lust, ambition, and sibling rivalry on a royal scale, exploring the meaning of true power and bringing to life four of the most celebrated women of their time—each of whom had an impact on the history of Europe. 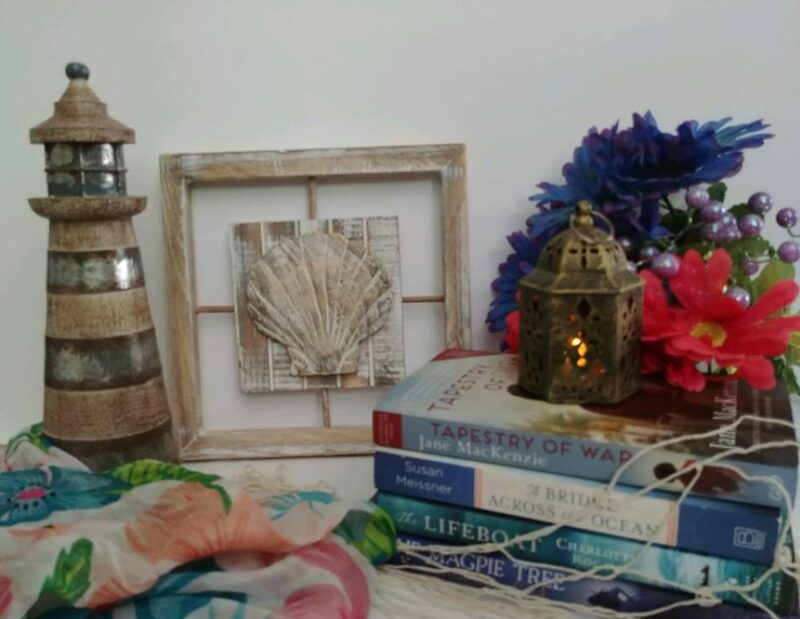 Introduction to my review: Have you ever read stories you enjoyed so much that when you sat down to gather your thoughts, you didn’t know where to begin? Or it seems that anything you want to say or write doesn’t quite do it justice? I feel this way about Four Sisters, All Queens. I don’t believe there is anything I dislike about this story except that it ended! I mentioned to Sherry yesterday that I’m having to re-write my review because I felt I was giving too much away. My review below will be nothing but praise and I hope it will encourage you to read this brilliant story. My review: This poignant and powerful story is about four extraordinary sisters. Who-due to their mother’s ambition-became queens. What is so intriguing about them is their distinctive personalities and how they shaped and molded Europe during a fascinating time in history. I gave this novel five stars. 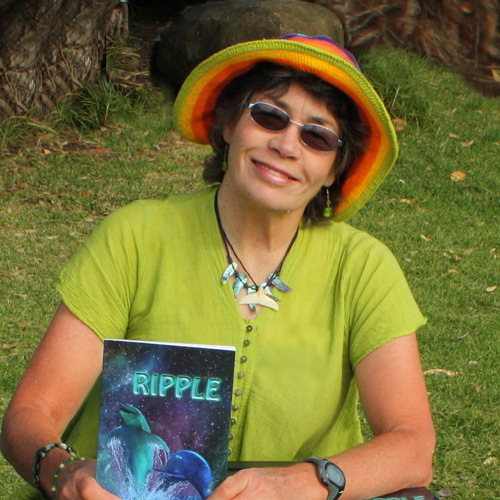 I would like to introduce Author Tui Allen, the winner of the the B.R.A.G Medallion. · Dolphins were fully evolved 20 million years before humans came down from the trees. · A dolphin brain has ten times the capacity of the human brain for processing sound. What were some of the challenges you faced while researching for your story? I needed to know what life was like in this part of the world twenty million years ago, but I had no idea before I started. I had a lot of help from people in the geology department of the Otago University, both from their writings and even in person. I soon learnt that in that era, New-Zealand itself was not even here yet. It was mostly still underwater. Dr Ewan Fordyce at Otago University showed me a real dolphin skull from my era and a case full of marine fossils and shells which were all from that time. It was utterly inspiring. I have a photo of my hands cradling that skull. To me it was the real skull of Ripple herself. It was an emotional moment. Oh definitely. A very similar message to the one Samuel Taylor Coleridge sent us all those centuries ago. Respect for all living things, great and small, because when we kill, we do not understand the enormity of what we have done and may never know until it is too late. A story called Rigel’s Prayer which continues on with some of the characters from Ripple, including another incarnation of Ripple’s mother Pearl on a distant world. I’d also like to resurrect an old children’s picture book of mine called “Captain Clancy the Flying Clothesline” but with different illustrations. I am heavily influenced by Samuel Taylor Coleridge and can recite The Ancient Mariner by heart. It takes half an hour to recite. I love our NZ kiwi children’s authors. I’m convinced we have the best in the world right here in NZ. It’s all about the story. Find one that’s truly worth telling, that has never been told before and then tell it to the very best of your ability. Never waste your time on a second rate story. Although Tui Allen was born in the rural New-Zealand town of Te-Awamutu, she grew up in a sailing family in Auckland. She rode horses in her teens and was a keen sailor as a young woman during the 1970s, when she cruised the South Pacific under sail in the small wooden yacht, which was her first marital home. She met many cetaceans during those voyages. Since then she has worked as a teacher, a children’s author and a web designer. In her thirties and forties she became a long-distance athlete and completed half marathons and marathons as well as some half-ironman and ironman triathlons. At the turn of the millennium, she returned to live close to the place of her birth in the rural Waikato area of Te Pahu, close to Mt Pirongia and Te Awamutu, where she continues to enjoy both road cycling and mountain-biking in her spare time. She chooses to refrain from eating fish or animal flesh because of her love of animals and her concerns about the negative environmental effects of the fishing industry. She is the mother of two grown children. Ripple is her first novel. Ripple has been selected to help showcase NZ literature at the Frankfurt Book Fair in October where NZ is the 2012 Country of Honour. We are delighted that Stephanie has chosen to interview Tui Allen who is the author of Ripple, one of our medallion honorees at http://www.bragmedallion.com. To be awarded a B.R.A.G. MedallionTM, a book must receive unanimous approval by a group of our readers. It is a daunting hurdle and it serves to reaffirm that a book such as Ripple merits the investment of a reader’s time and money.